Now that you have a GPS fleet tracking system implemented, you want to start changing your drivers’ behaviors. One of the best ways to encourage good driving practices is to use peer competition. 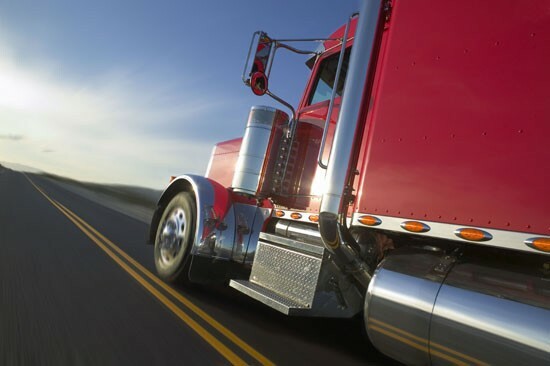 Peer competition can play a huge role in changing your fleet drivers’ behaviors. Data from GPS fleet tracking system can be used to promote open communication and friendly competition. One company reports speeding alerts over 15 miles per hour have decreased by 50% and speeding alerts under 15 miles per hour have decrease by approximately 25%. Reducing speeding and improving other drivers’ behaviors does not only increase safety, it improves fuel efficiency, decreases liability risk, and improves productivity. Run monthly or weekly reports about various driving behaviors such as speeding, excessive idling, aggressive driving and route deviation. Post the reports in a place all of the drivers can see their performance and compare it to the performance of their co-workers. This form of open reporting will encourage healthy competition among your drivers. If you are really serious about changing your drivers’ behaviors, consider providing a small cash prize each month to the driver with the smallest percentage of driving alerts per 100 miles driven. Using the smallest percentage of alerts instead of just the lowest amount of driving alerts levels the playing field. That way a driver who works part-time does not get rewarded just because they have less driving alerts than a driver who puts in 10 hours each day on the road. Create two types of speeding alerts, regular speed alerts (up to 15 miles per hour over the speed limit) and severe speed alerts (over 15 miles per hour over the speed limit). All speeding is not considered equal. Regular speed alerts can act like warnings to the drivers. Whereas severe speed alerts are a more serious infraction and should have consequences. The key to encouraging healthy competition and changing drivers’ behaviors is to create an environment of safe and efficient driving practices. Even the managements driving alerts should be posted. It is important that management sets the tone from the top and exemplifies safe driving practices. The workers will follow suit.